Established in 1998, GKR Maintenance & Building Co Ltd is an award winning dynamic building maintenance service provider, with a Client base that embraces Retail, Commercial, Social Housing and Public Sector organisations. Our Mission is to provide a comprehensive building maintenance service whilst developing long term partnering arrangements with satisfied customers. The GKR vision is to care for our customers with a pride in our people. 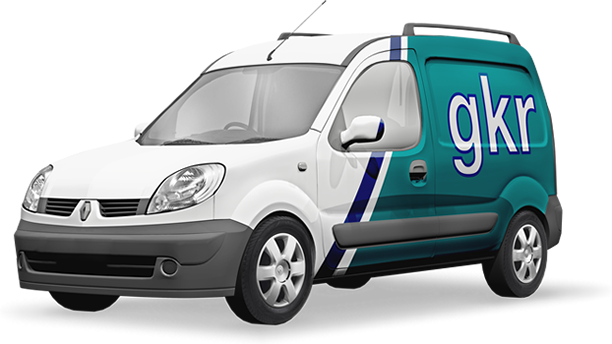 GKR provide a comprehensive 24/7/365 reactive maintenance service. Carrying out over 16,000 repairs and planned works per annum, our skilled & experienced workforce are here for you. GKR was awarded a contract to remove and replace the veranda connecting classrooms on the first floor & carry out repairs to the parapet wall of this school building that dates from the 1900's.